A Private Neighborhood of Eight Exceptional Homes. Just minutes from Siesta Key. If you have ever dreamed of living in a tropical paradise, this is a once-in-a-lifetime opportunity. John Cannon Homes, Sarasota’s premier custom luxury home builder, is currently developing one of the last remaining properties with close proximity to both the white sand of Siesta Key beach and the vibrant west of the trail and downtown Sarasota communities. 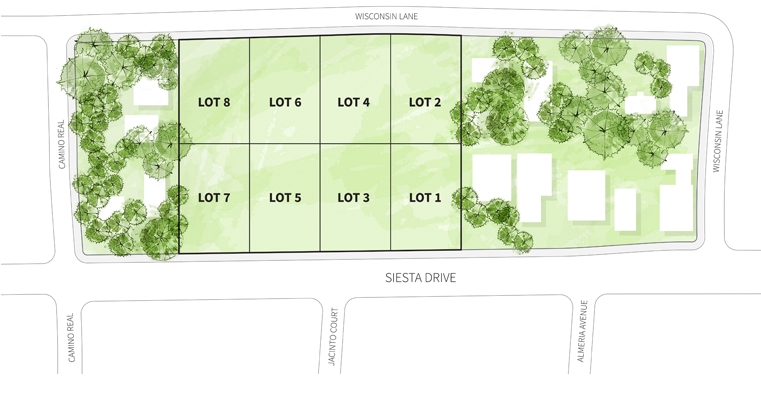 Siesta Enclave will be an exclusive neighborhood with only eight luxury custom residences. 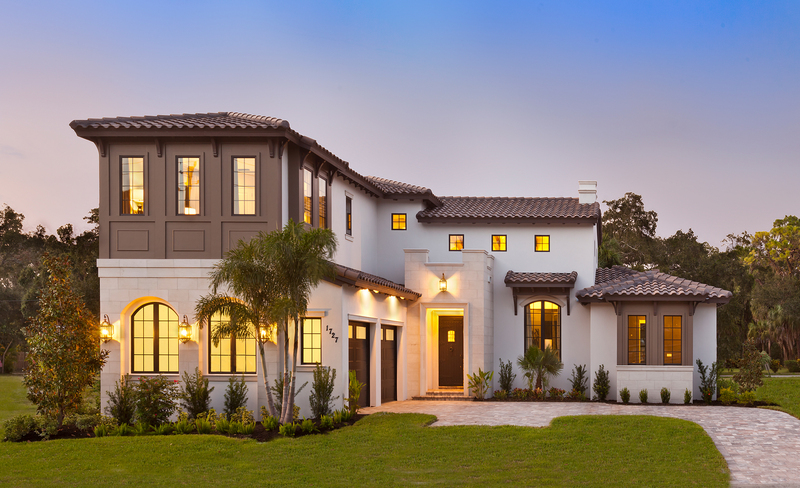 The homes will feature the Spanish Colonial Revival architectural style, a design theme that includes arched openings, barrel tile roofs and soaring ceilings with exposed beams – a beautiful pairing of classic elements found in the Caribbean and seaside villas of Italy, Spain and California. Additionally, each home will highlight John’s signature style: his vision and ability to create spaces that transition effortlessly from refined and comfortable indoor spaces to playful outdoor entertaining areas allowing for Florida living at its finest. John Cannon’s commitment to stunning design and home building stands the test of time with enduring quality, sophistication and attention to detail. Among countless accolades over three decades, John Cannon Homes has received over 280 Parade of Homes awards and the Sarasota Herald-Tribune’s Readers’ Choice award for 25 consecutive years. He has built more than 1,380 homes in Southwest Florida’s finest communities and more than 372 custom waterfront homes. His dedication and personal involvement is reflected in the significant value his homes provide for both their owners and the communities where they are located. What makes Siesta Enclave exceptional? ©2016-17 Images and scenes may be conceptual or based on current development plans, all of which are subject to change without notice. Builder expressly reserves the right to make modifications in its sole discretion. No guarantee is made that the facilities or features depicted will be built, or if built, will be of the same type, size or nature as depicted.